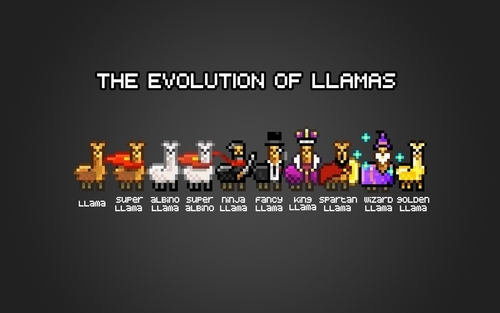 The Evolution of Llamas. 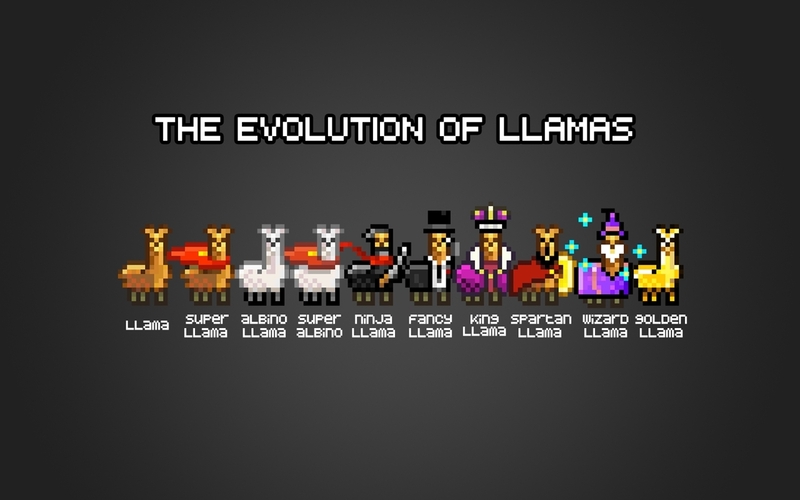 For deviantART's group #GiveALlamaGetALlama =). HD Wallpaper and background images in the walang tiyak na layunin club tagged: random picture cute art deviantart llama badges groups wallpaper. stupid tanong to ask someone? mga panipi about backstabbing and ex-friends.